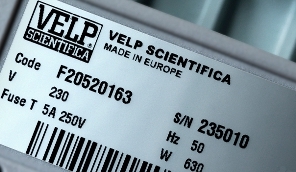 VELP is a reliable partner for the development of advanced analytical instruments and solutions for laboratories, universities, research centers and companies involved in scientific research. VELP Scientifica has started “going green”. VELP is completely independent from any type of potentially polluting and non-renewable energy and offers eco-friendly products.